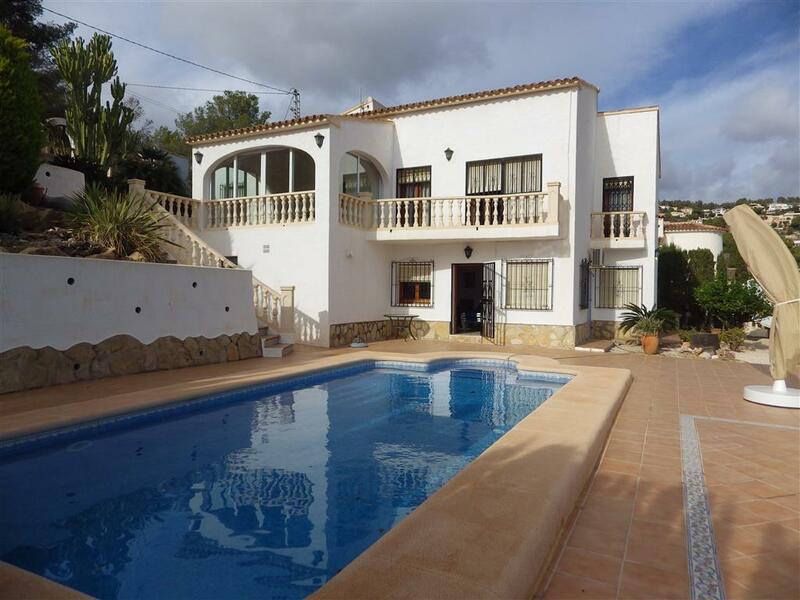 This large 6 bedroom villa located in La Fustera between the centres of Benissa, Moraira and Calpe. 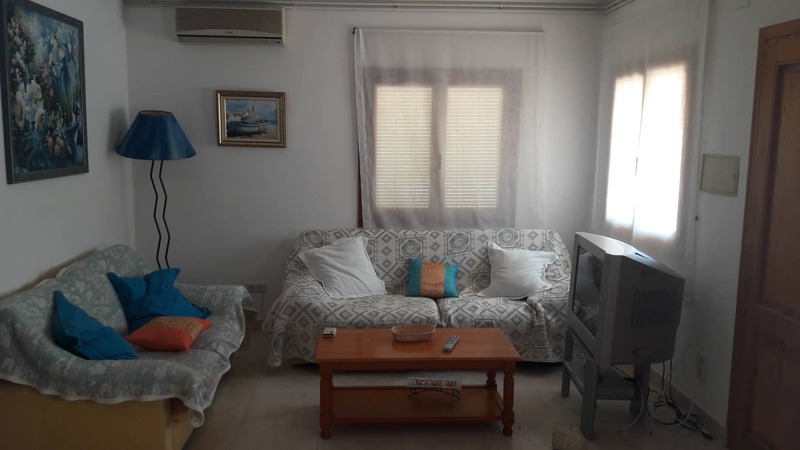 The villa is made up of two separate accommodations, the main house on the upper floor has a lounge / dining room, kitchen, gazed naya, 4 bedrooms and 2 bathrooms with a separate 2 bedroom apartment with living room and kitchen on the lower floor. 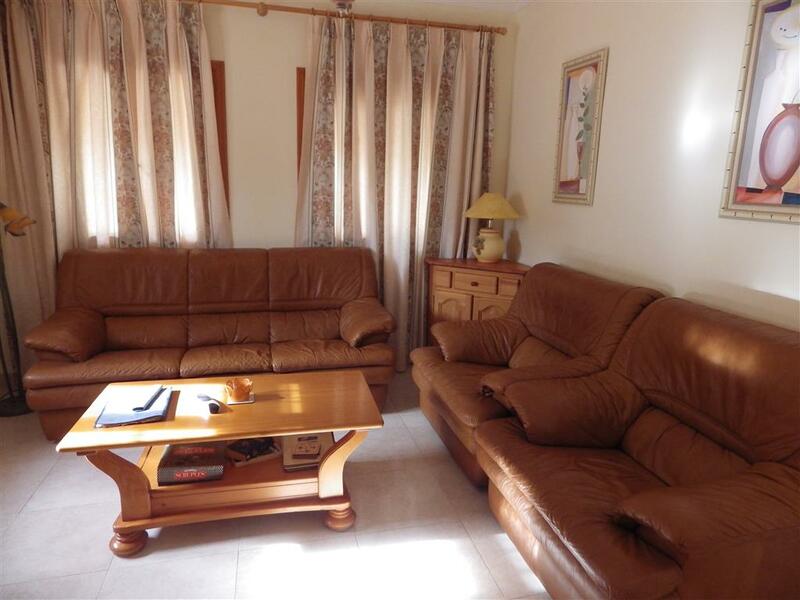 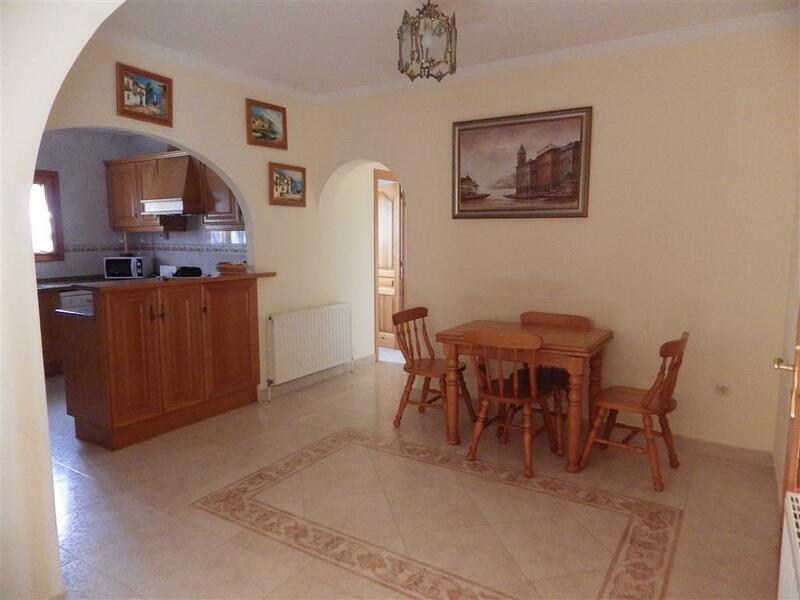 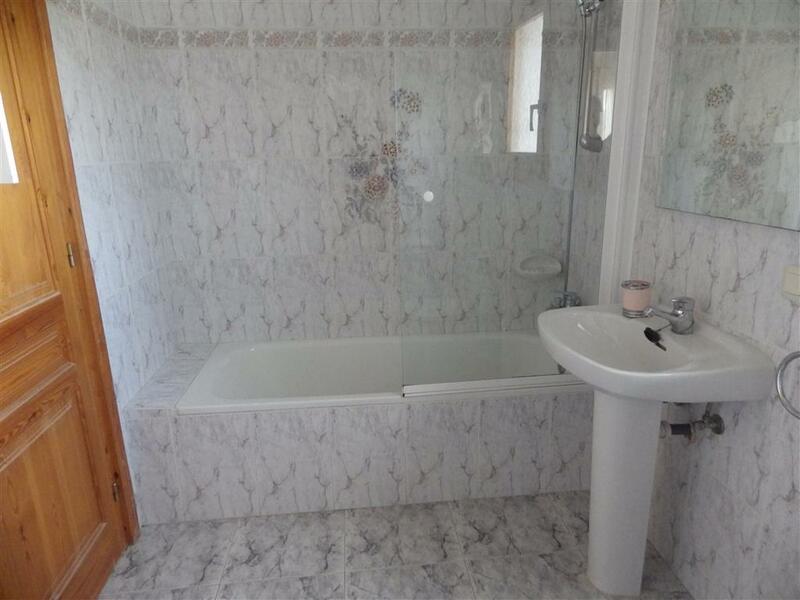 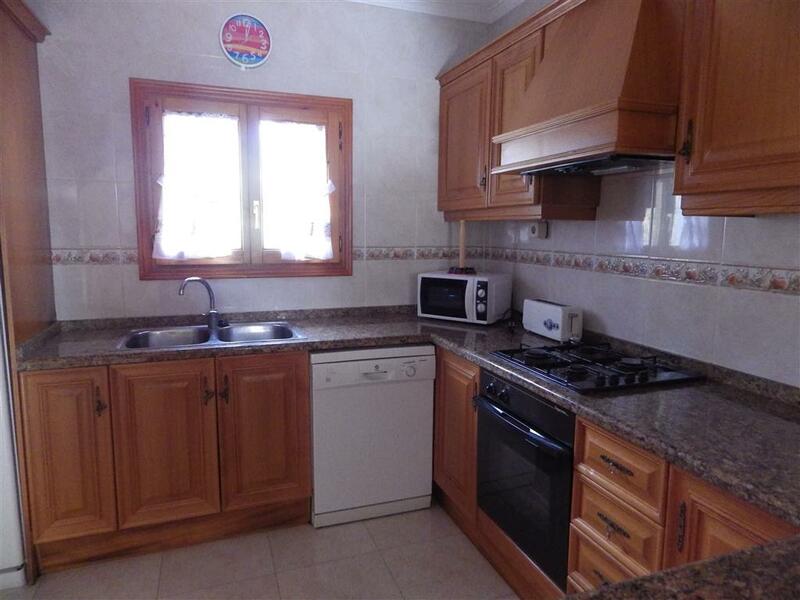 There is gas central heating and air-con throughout. 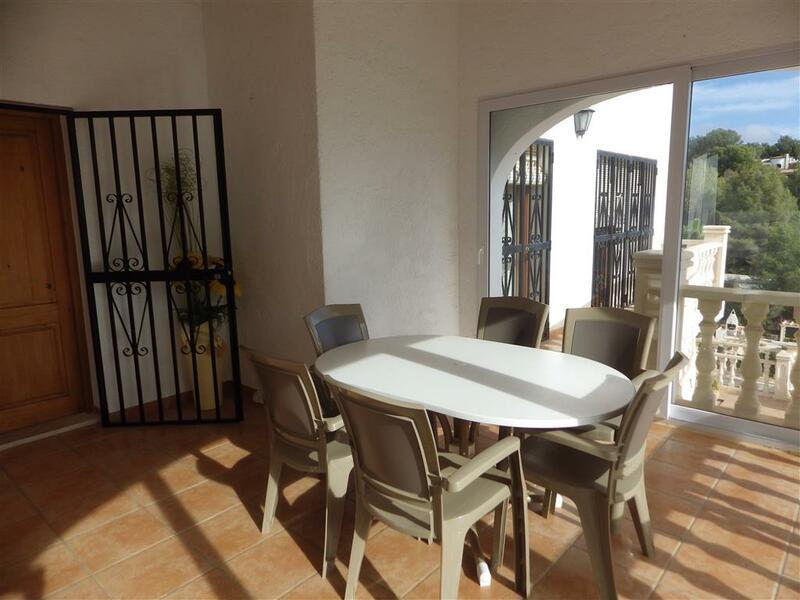 The stunning pool area has lots of terracing with sea views and there are gardens surrounding the property. 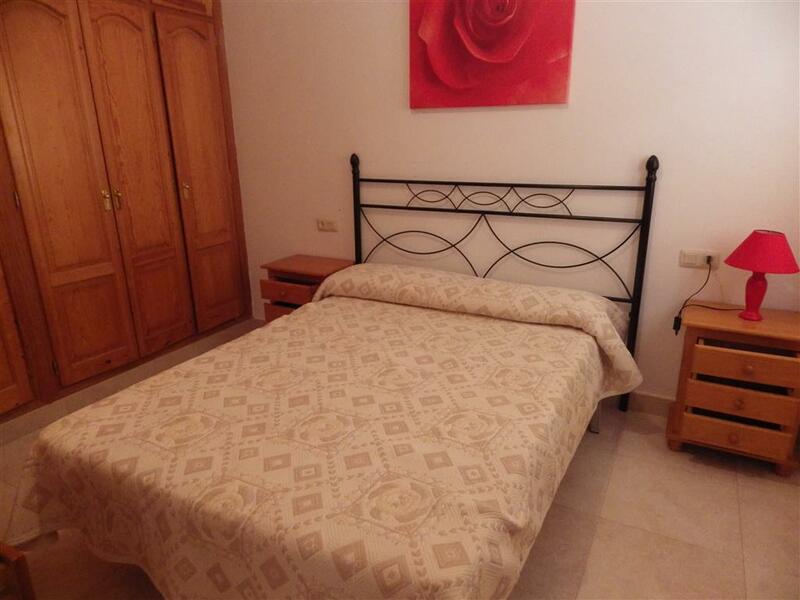 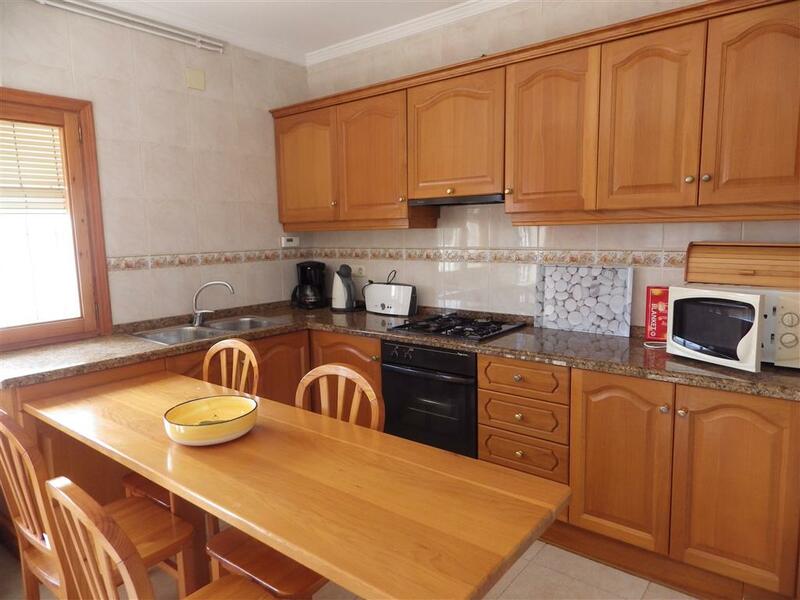 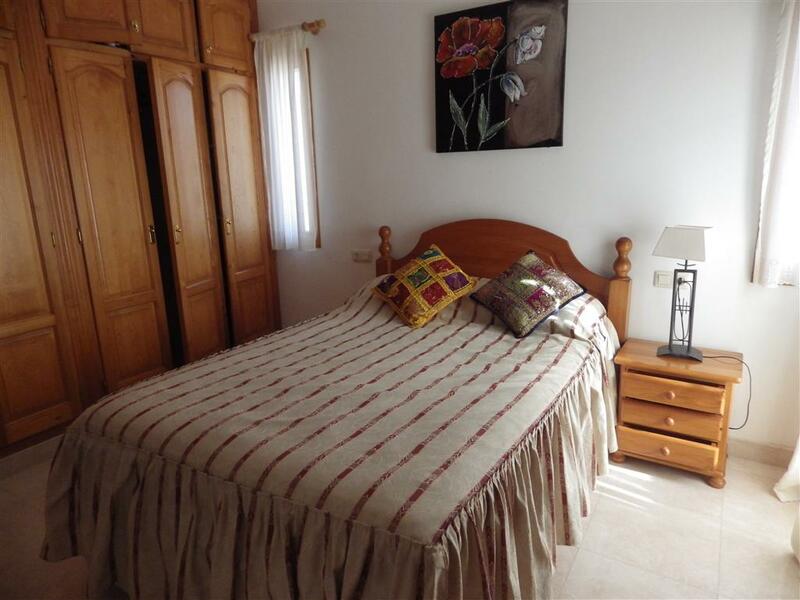 The property is in a very convenient location, being just 5 minutes drive into Calpe and 10 minutes to Moraira, with their many restaurants, shops and beaches.